We believe that having the right relationships is essential to getting things done. 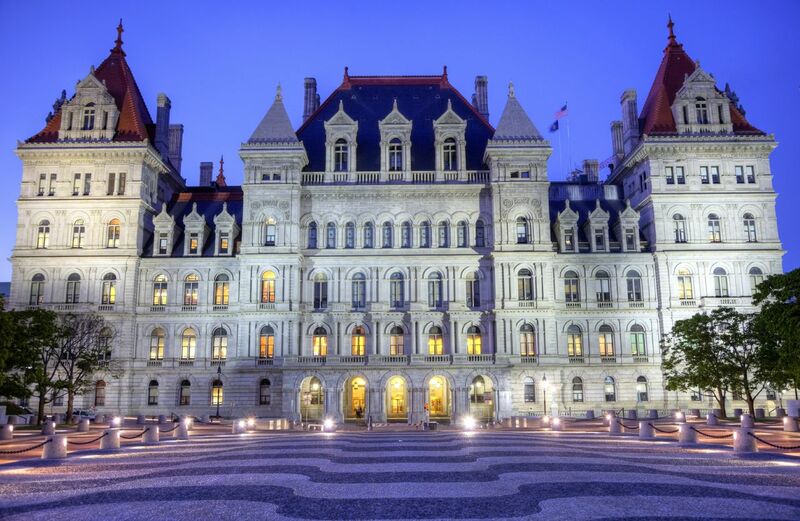 Our Albany office is located steps from the New York State Capitol, and in close proximity to the state’s different agencies and operations offices. In Albany, our team and our work are recognized and respected among decision makers at all levels of statewide government – including the Office of the Governor, the State Senate and in the Assembly. Working with the Assembly, State Senate, Governor’s Office and Attorney General’s Office. Working with the state’s agencies and departments. Preparing meetings and lobby-days for clients. Drafting legislation and developing strategic plans for its support and passage. Monitoring hearings and committee meetings. Training and briefing clients for meetings and advocacy. Briefing and educating legislators and their staff on your issues.